CASA ANA is located at the entrance of the town of Beceite with easy access by car and possibility to park right in front of the house. It is a restored house respecting the traditional architecture of the area. 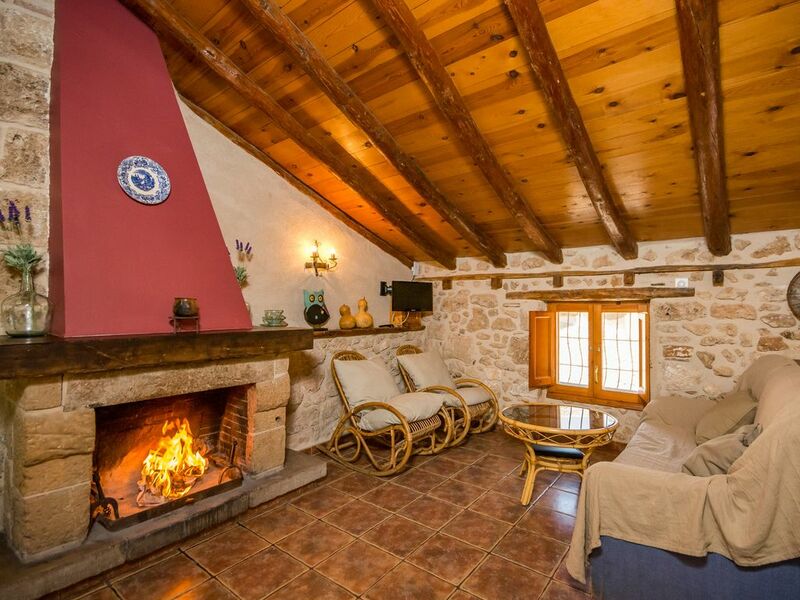 Casa Ana III is a rustic and cozy attic where it dominates the stone and wood. It offers two double rooms with a bed of 135, a double room with two beds of 90, a bathroom with bathtub, kitchen-dining room with fireplace and terrace with barbecue.